The stage is set for the Senate District 26 and House District 52 races in the November general election, with nominees selected in the two major parties in Tuesday's primary election. 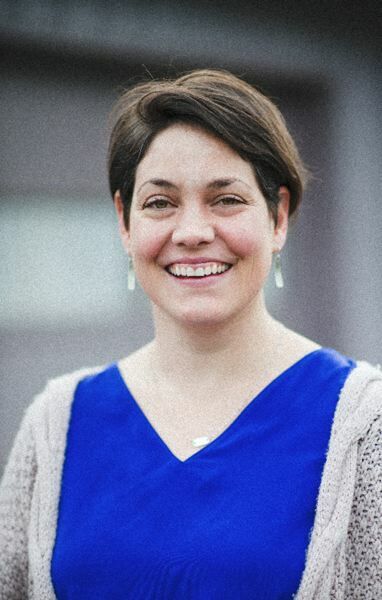 Senate District 26 Democratic candidate Chrissy Reitz of Hood River drew 7,512 votes, according to the most recent tallies by Clackamas, Multnomah and Hood River counties. On the Republican side, incumbent Sen. Chuck Thomsen, R-Hood River, got 5,866 votes from his party. "I am so humbled and honored by the support we received from voters in this primary," Reitz told The Post. "Turnout was high across this district, and I think what we're seeing is that voters are ready for a change. 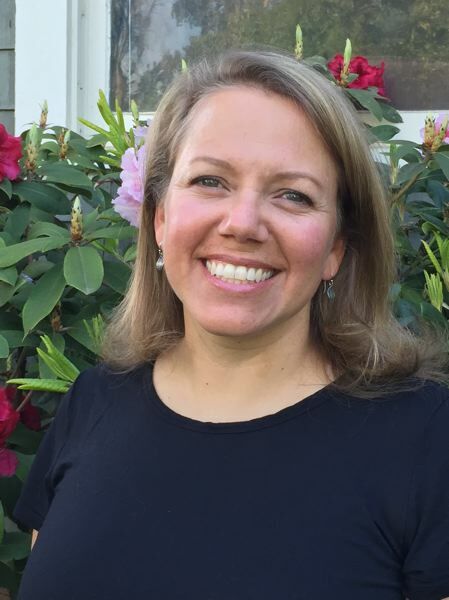 I am motivated to continue engaging voters in this exciting race and I look forward to serving the people of Hood River, Multnomah and Clackamas Counties in Salem following the General election." The winner will be decided in the November general election. Senate District 26 encompasses parts of Hood River, Clackamas and Multnomah counties, including Sandy, Boring and the communities of Mount Hood and East Gresham. 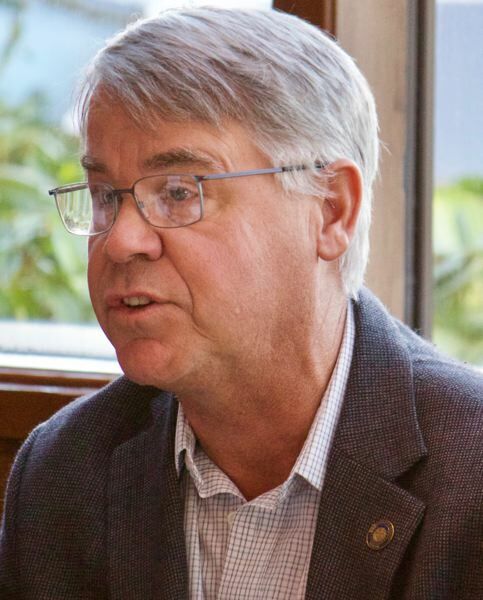 "It appears so far that in the few tallied write-in's posted by Clackamas Elections, Independents voted for me by about a two-to-one ratio," Thomsen said. "It's validating to know that the independent way I operate and vote is seen by constituents. I am very honored by the results we're seeing. I knock a lot of doors and give my cell number out to everyone (541-490-4641). I try to be as open as I can, and continue to be a listener. Our district seems to appreciate that, and I look forward to the rest of our campaign season." Democrats Anna Williams, of Hood River, and Aurora del Val, Cascade Locks, appeared side-by-side on the ballot, although del Val had pulled her candidacy on April 9 in a surprising withdrawal during the Sandy Area Chamber of Commerce candidates forum. Though del Val has exited the race, she received 1,236 votes, while Williams received 4,102 votes. On the Republican side, incumbent Rep. Jeff Helfrich, R-Hood River, brought in 3,360 votes. 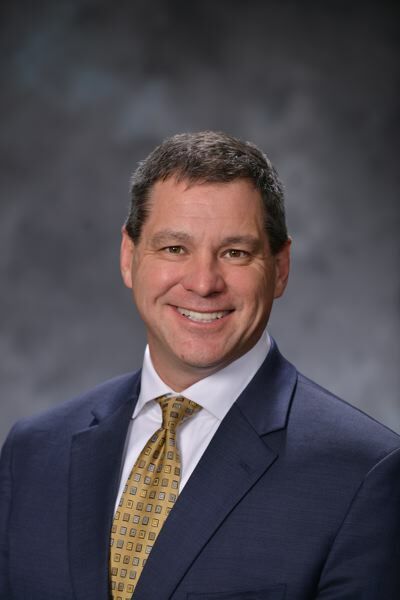 Helfrich was appointed to complete the unexpired term of Republican Mark Johnson, who resigned midterm to take a job as a business lobbyist. Helfrich's chief of staff, Brandy Ethridge-Lipke, spoke on Helfrich's behalf as the ballot counts were first reported at 8 p.m. Tuesday, May 15. "The general election is not about me running against someone — it's about me fighting for our district," Ethridge-Lipke relayed from Helfrich. "Fighting for education and economic development, ensuring that the backbone of our economy — small businesses — do not get taken advantage by the majority party. Environmental stewardship and emergency preparedness and public safety are critical. I will work for all members of our community to ensure that our district is represented and heard in Salem — regardless of political affiliation!"